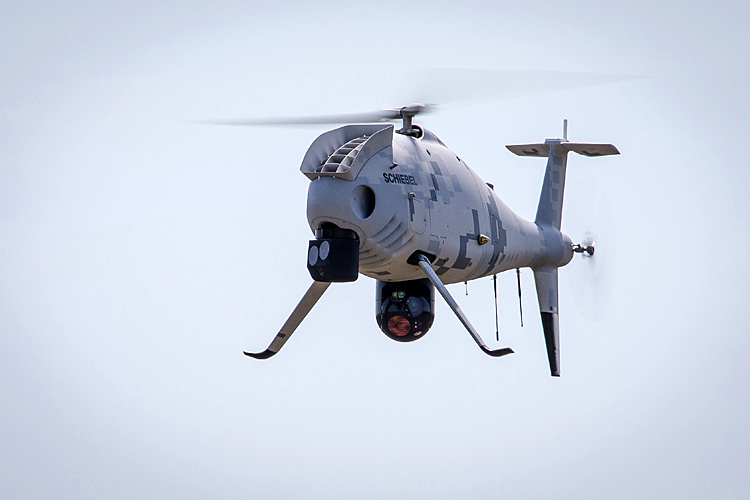 Schiebel and Overwatch Imaging successfully integrated PT-8 Oceanwatch, a revolutionary small target detection payload, on the CAMCOPTER® S-100 Unmanned Air System (UAS). The PT-8 Oceanwatch delivers an image-based wide area maritime search capability that significantly extends the coverage area and makes the CAMCOPTER® S-100 an even more powerful naval patrol solution. Oceanwatch autonomously detects small targets on the ocean surface, solving the challenge of searching for small objects over vast areas and greatly outperforming conventional cameras that face insurmountably large areas when zoomed in and invisible targets when zoomed out. "Because of its proven performance and multi-payload capabilities, the S-100 is already the most successful maritime vertical takeoff and landing UAS," notes Hans Georg Schiebel, Chairman of the Schiebel Group. "Fitted with powerful payloads such as Oceanwatch and a best-in-class electro-optical/infra-red (EO/IR) gimbal, it provides an unsurpassed capacity for a range of mission-critical naval operations." Featuring a user-friendly interface, Oceanwatch is an ideal solution for a number of applications such as intelligence, surveillance and reconnaissance gathering, search and rescue, anti-piracy and countless other maritime security operations. 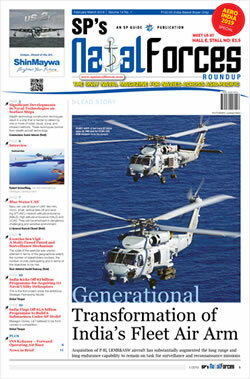 "The best part is that all the important work happens on board so there is no loss in quality because of datalink compression," adds Greg Davis, Founder and Manager of Overwatch Imaging. "It is optimized for higher operating altitudes and longer ranges than other systems and provides positive identification at market leading ranges when combined with a Wescam MX-10. And the camera never blinks, takes a break or gets distracted."